Oldest permanent settlement and once largest town in Colorado County. 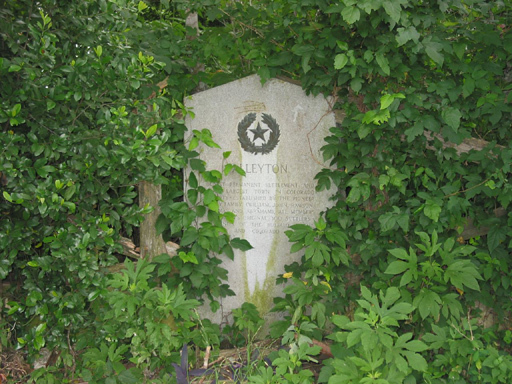 Established by the pioneer Alley family (Willliam, John, Rawson, Thomas and Abraham), all members of Austin's original 300 settlers. Terminus of the Buffalo Bayou, Brazos and Colorado Railroad, 1860-1867.